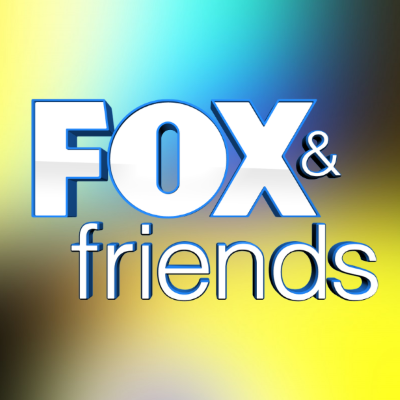 President Trump falsely tweets that Fox & Friends is "the highest rated (by far) morning show"
In fact, the highest-rated morning show is Good Morning America. Trump was tweeting about the Fox News show being on the White House front lawn. "Maybe I’ll have to take an unannounced trip down to see them?" he tweeted, before submitting to an impromptu interview with one of his favorite shows.